American band Horse Feathers have been Indie Folk's best-kept secret - until now. Hot on the heels of a new album, "Appreciation" the traditional folk strings are joined by Northern soul for a cocktail of sounds that pleases the ear and moves the feet. 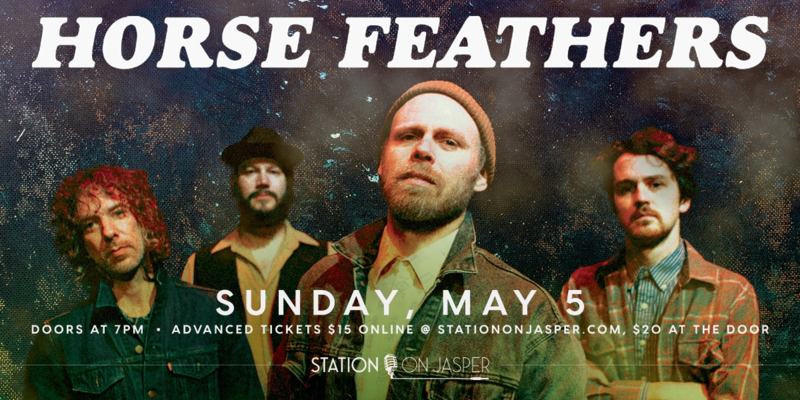 Catch them on the Edmonton stop of their North American tour on May 5th.